KinSource - A Glimpse Back - Meet Hizzoner! was chronicled in the local St. Paul newspaper! 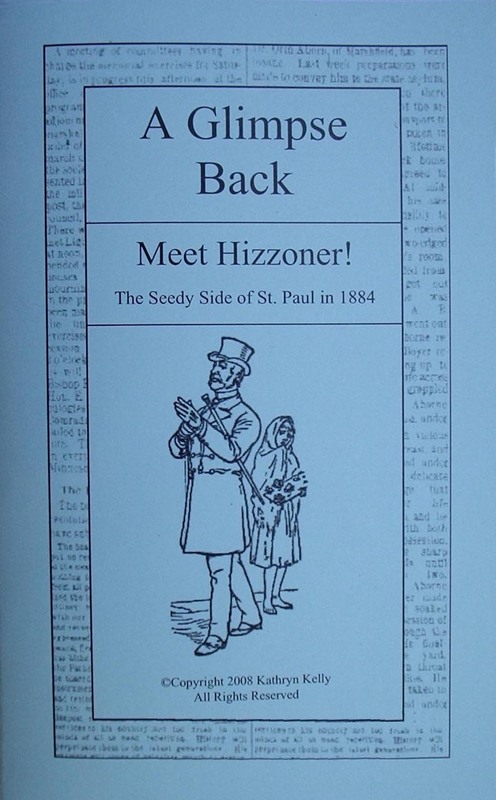 In the late 1800's and early 1900's, St. Paul court reporters entertained local readers with vivacious stories about the characters dragged into police court to meet Hizzoner, the judge. How different are these people from today? Read Meet Hizzoner!, and find out!! From the story "A Midnight Howl"
"A little before 12 o'clock last night the atmosphere was made blue with multiplied howls of 'murder' in the vicinity of court house square. Not knowing what the matter was, everybody on Wabashaw and Fourth streets took up the cry of 'murder' and 'police,' and for about two minutes it seemed as though pandemonium was let loose."